Those who have endured and experienced hardship should be the first to be called upon for the task of deterring others, such as troubled youth, from experiencing that same hardship. With a sentence of no return, it eliminates a potential outlet to redirect the mis-directed potential of communities and their youth. An approach that would encourage human potential in PA would be an approach that would adopt serious methods and strategies toward rehabilitation in all prisons. It would be an approach by the entire prison industrial complex to encourage programming that strengthen bonds within the family and community structure, and not tear them apart. The conditions of poverty, gritty street mentality and the lack of economic know-how to capitalize off of opportunities are major problems within our communities. It would do the overall community justice to offer some kind of training in entrepreneurship within the prison structure to counterattack the criminal element, which will simultaneously attack what has become mass incarceration in PA and beyond. I believe another approach to encourage human potential would be to reform our broken schools. In turn, it will decimate what has now become the school to prison pipeline. It’s imperative that society and its inhabitants re-sensitize themselves to the ruthless and reckless criminalization of today’s youth. Doing so would be the ultimate approach that would encourage human potential. My name is Clinton Walker. Some may also know me as Nkechi, which means “Loyal.” I am 34. 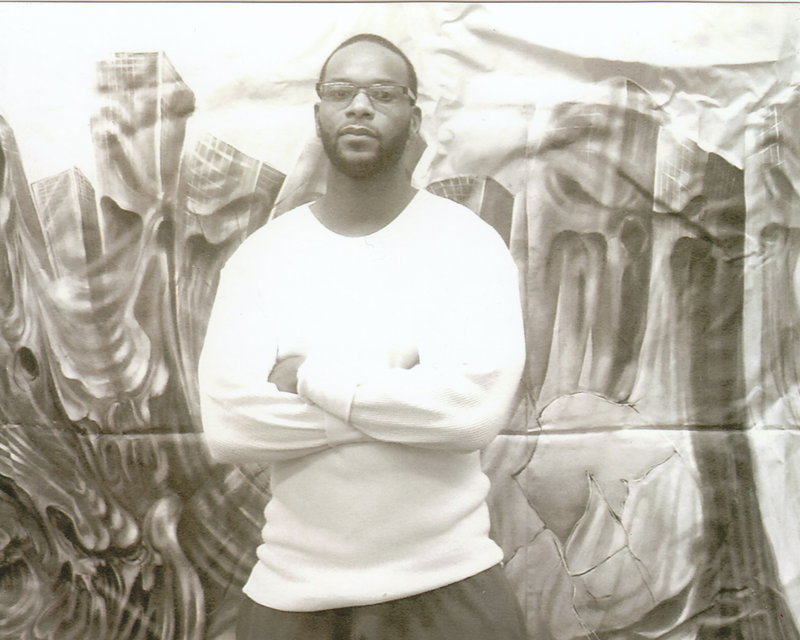 I’m from Philadelphia and have been in prison for 17 years. I am a Juvenile Lifer, which is one who is serving a Life Sentence given to them for a crime they were directly involved in when under the age of 18. I’m a writer, a reader, and a self-proclaimed singer, though many of the people who has heard my vocals would strongly oppose the statement of me being a singer, for reasons I can’t quite put my finger on. I’ve become a strong man in prison and strength can be viewed in many ways but in this instance, I refer to my mental strength and character. The horrors, hardships, assaults and insults that’s molded in prison and its system, has forced me to focus and cultivate the best of me in such a way as to stay human, versus becoming a bitter shell of what human is. Albeit, I have little academic achievements, yet I take great pride in my achievements of disallowing the diseases of prison to become chronic ones.